Check here to see if your home loan quailifies for the HAFA program. 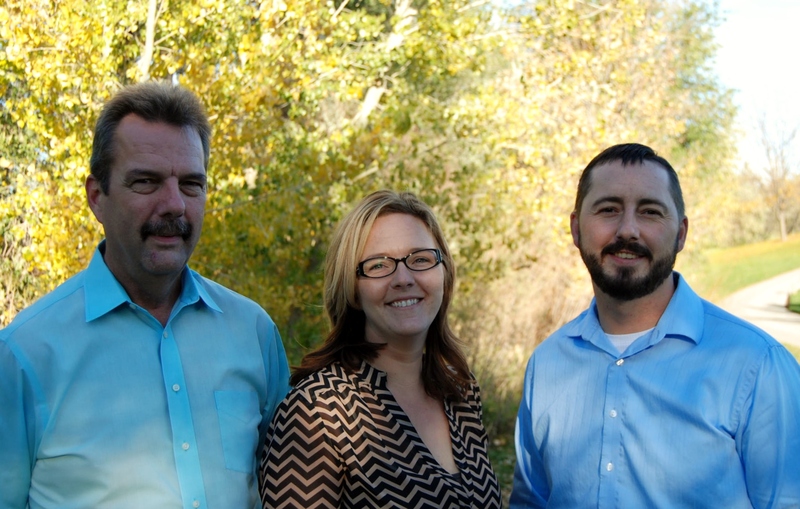 WELCOME TO: TURNER GROUP @ KELLER WILLIAMS REALTY BOISE My team and I serve Southwest Idaho. I was the Realtor of the Year for the Nampa Association of Realtors in 2009, the President of the Nampa Association of REALTORS in 2009, as well as President for the Canyon County Chapter of Women's Council of REALTORS for 2010 & 2011. I have been a Top Producer and Honor Society member for years. 2012 Nampa Association of Realtors Unsung Hero Award. 2012 Canyon County Chapter of Women’s Council of Realtors Entrepreneur of the Year. Please visit my web site at www.idahohomesbyturnergroup.com. Member of AREAA-Asian Real Estate Association of America, CRS-Council of Residential Specialist, SFR-Short Sale & Foreclosure Resource, PMN-Performance Management Network.